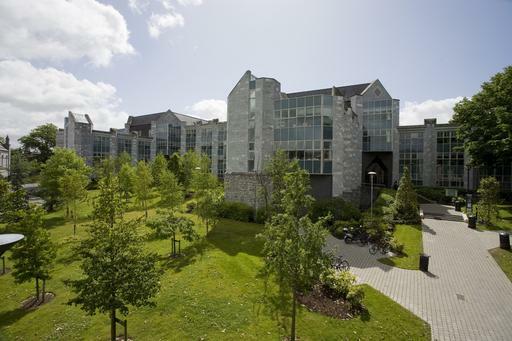 University College Cork’s main campus is accessible via Western Road and College Road. 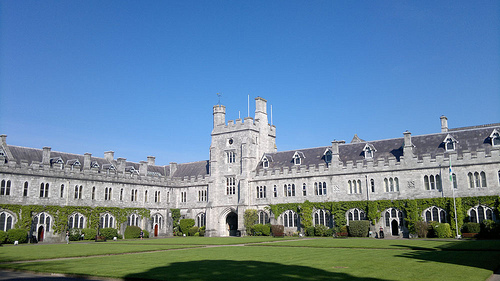 The Second International Alphaville Conference will take place on UCC’s main campus (in buildings that are accessible via direct entrances on College Road). 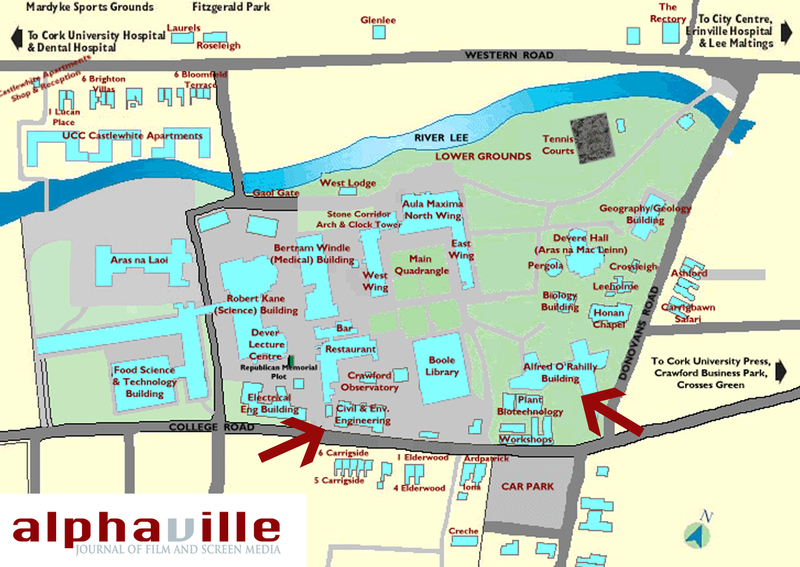 Conference registration, all panels and refreshments will be held in the O’Rahilly Building, and both Keynote addresses will be held in the Civil Engineering Building. Click on the images below for a better view. Guest Internet access will be provided for conference delegates. Information will be available upon conference registration.